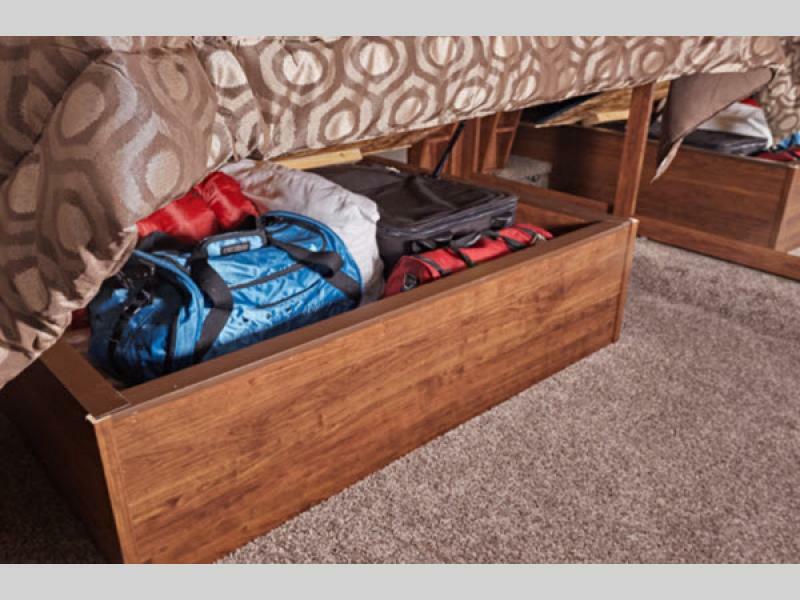 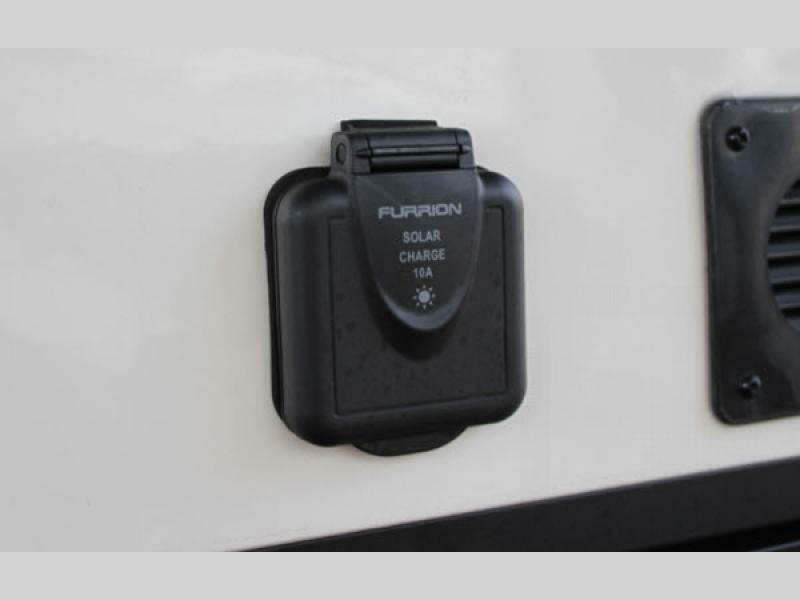 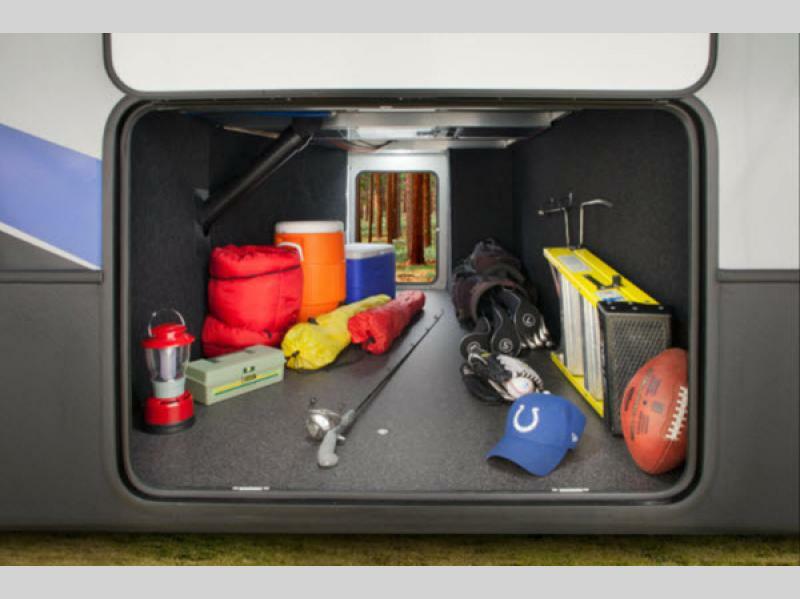 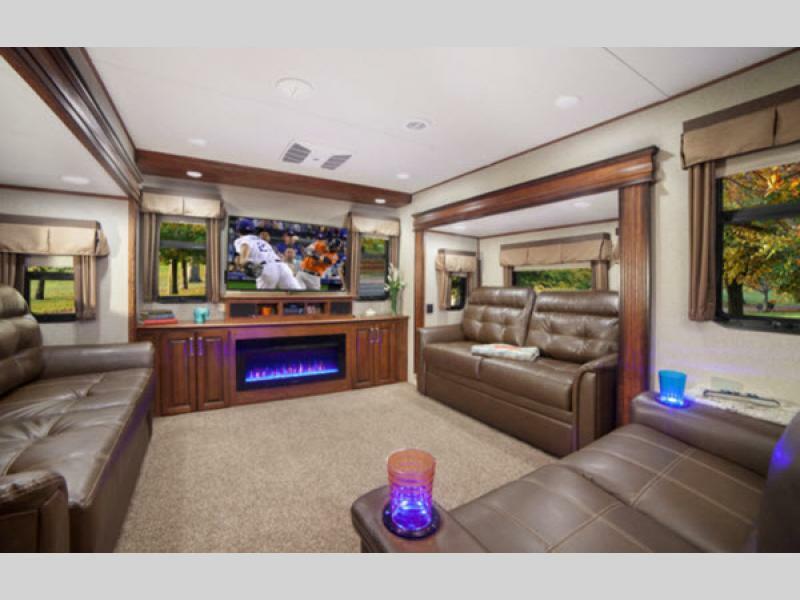 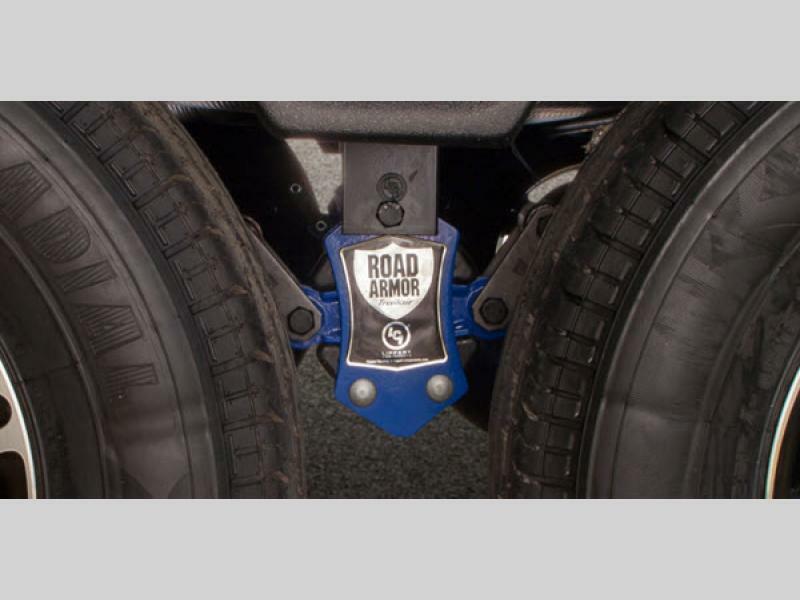 Make your next outing an exciting adventure that you will remember for a lifetime in an Avalanche fifth wheel or toy hauler by Keystone RV. 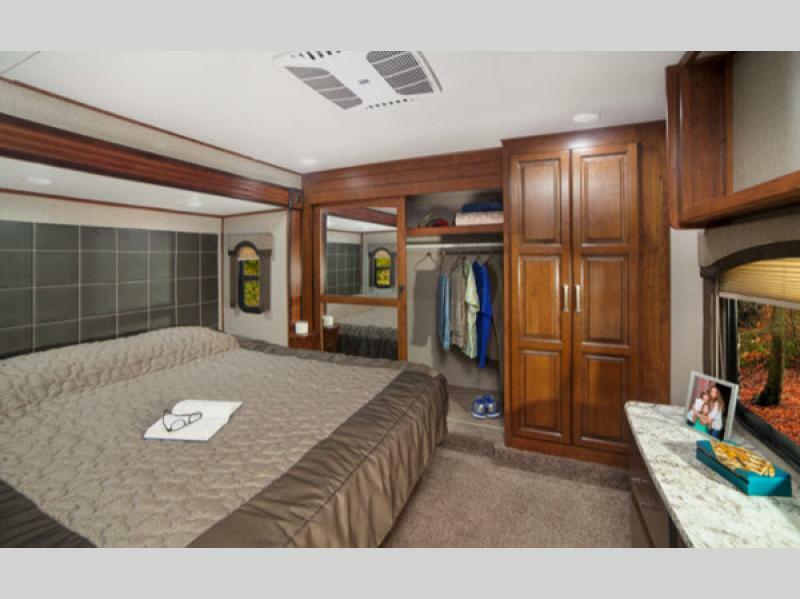 These luxury traveling homes will surely grab attention both out on the road or parked at your favorite destination. 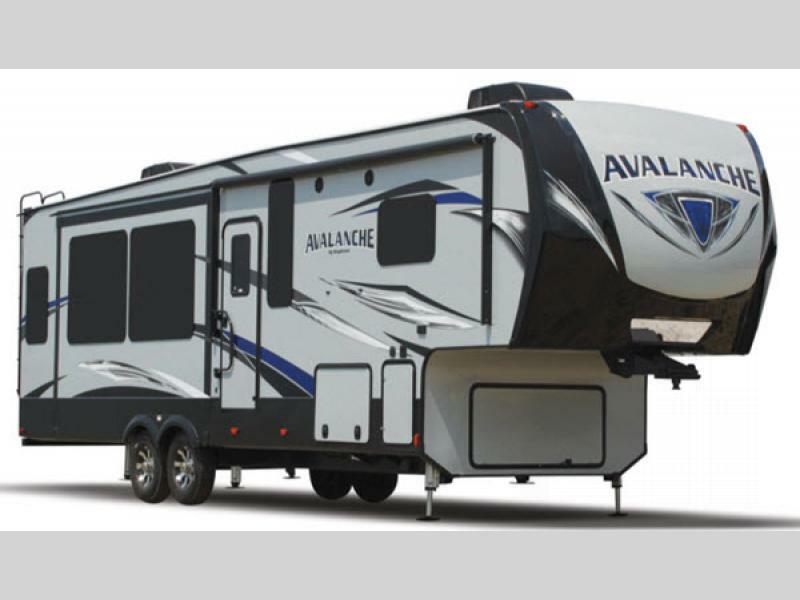 With a Max Turn high-gloss fiberglass front cap and rear with 30% better turning radius, an aerodynamic design with 18% better drag efficiency, and a hitch assist back-up mirror, you can't go wrong with any Avalanche model you choose for your family. 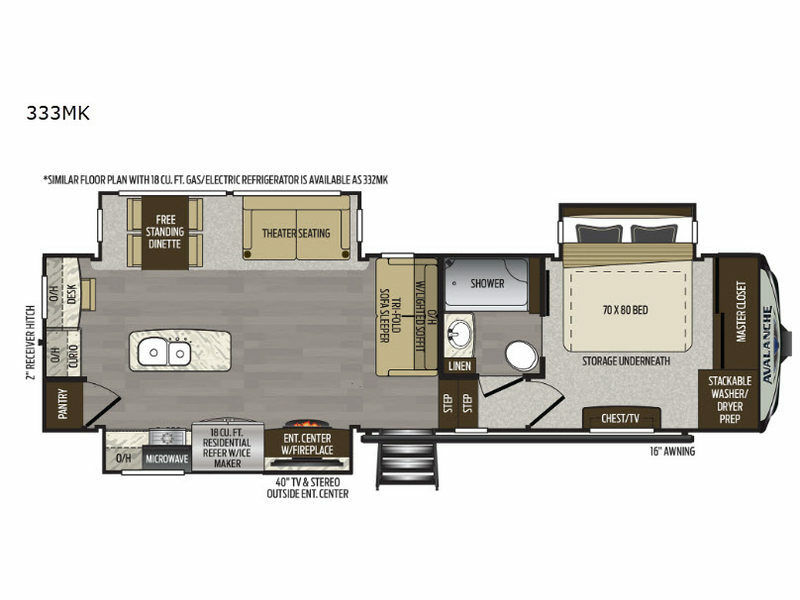 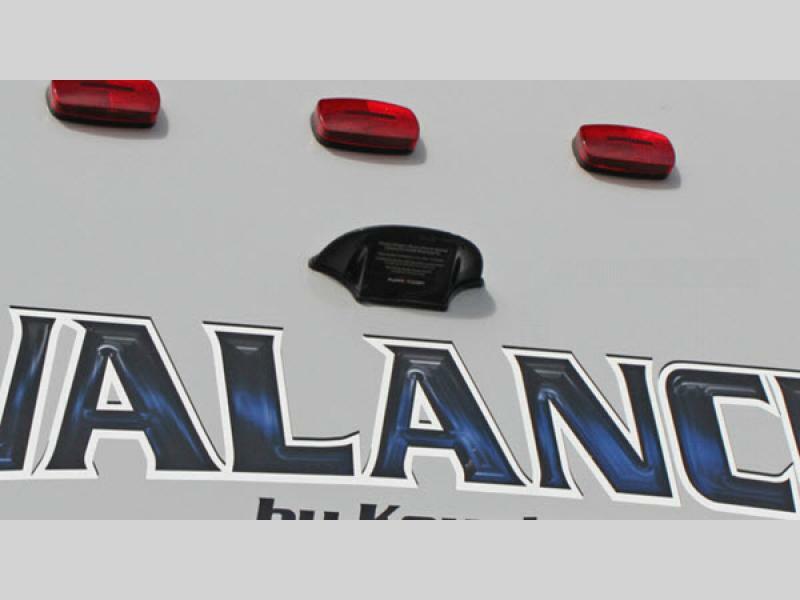 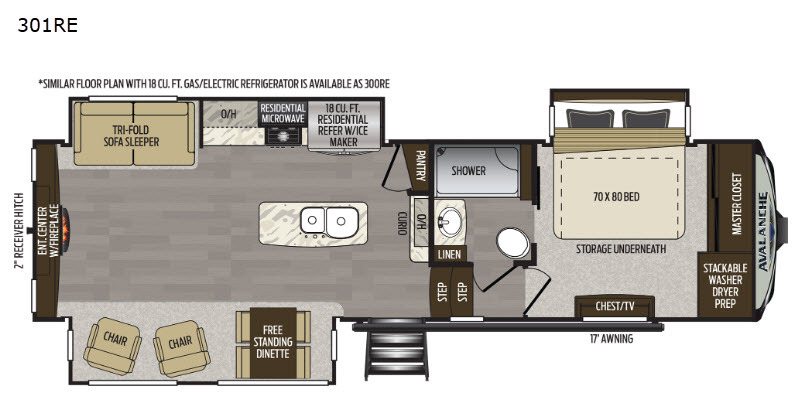 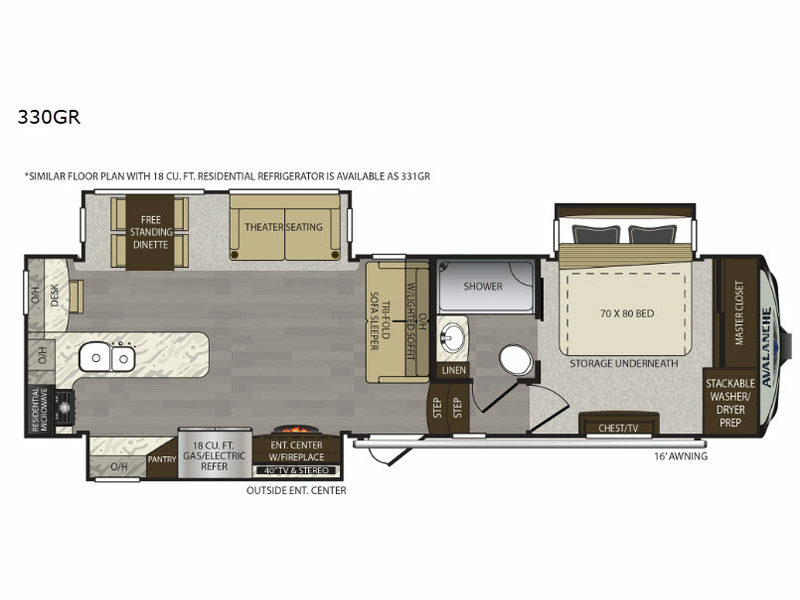 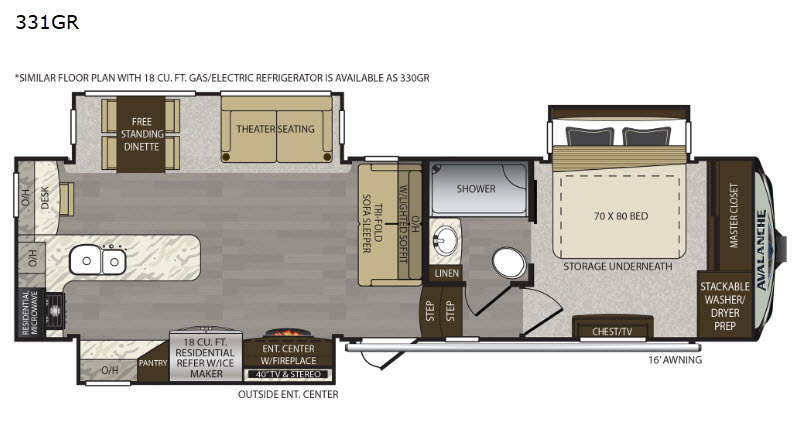 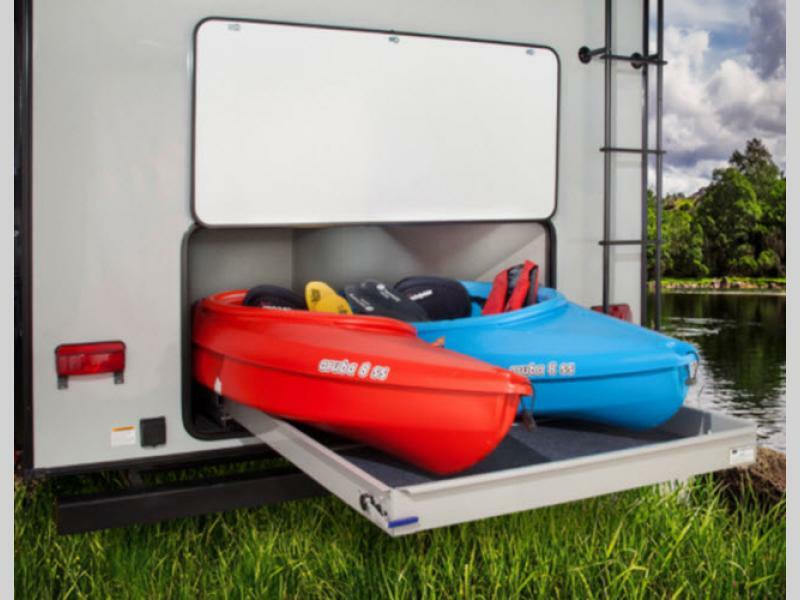 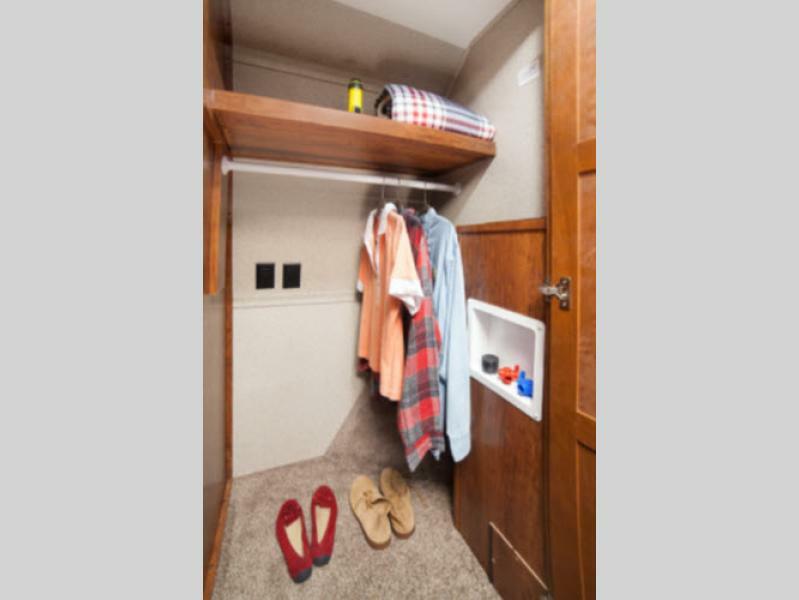 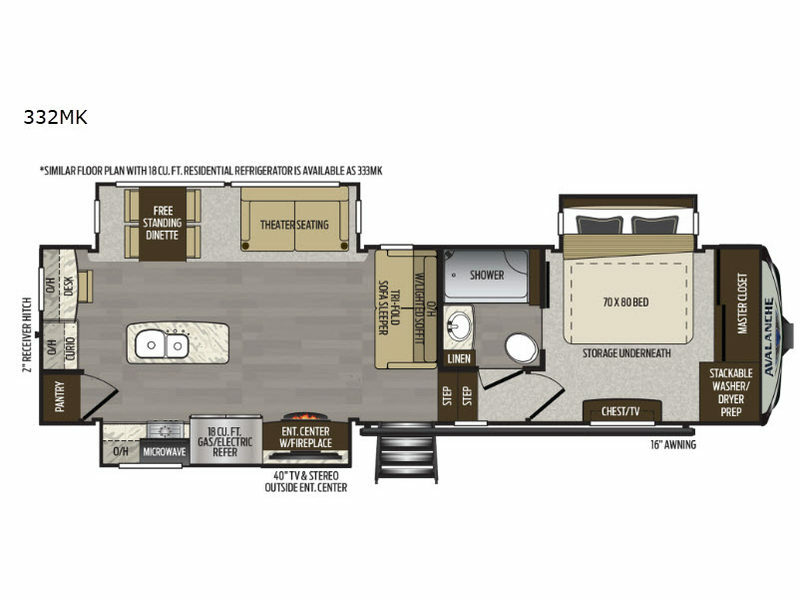 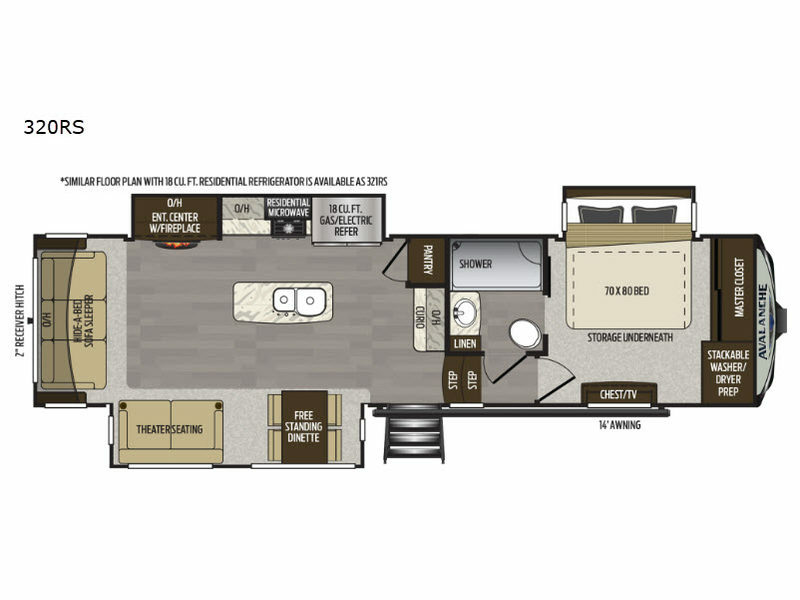 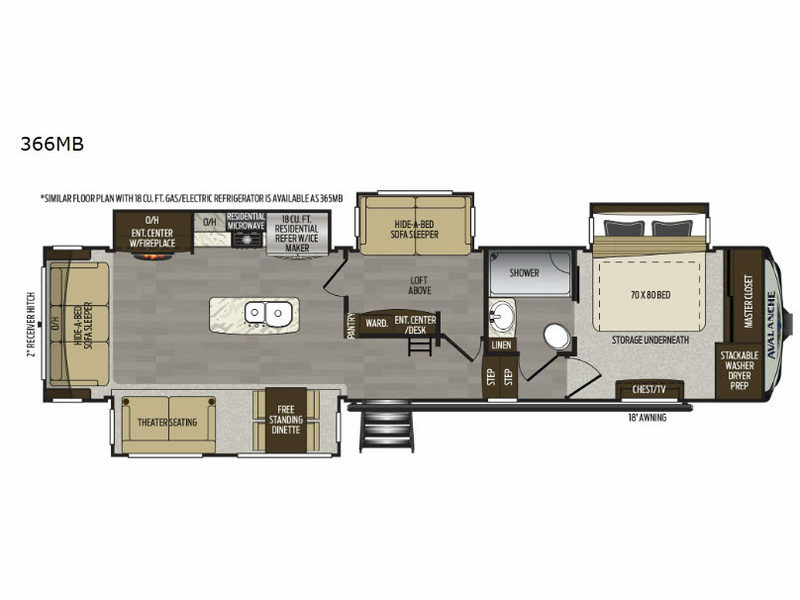 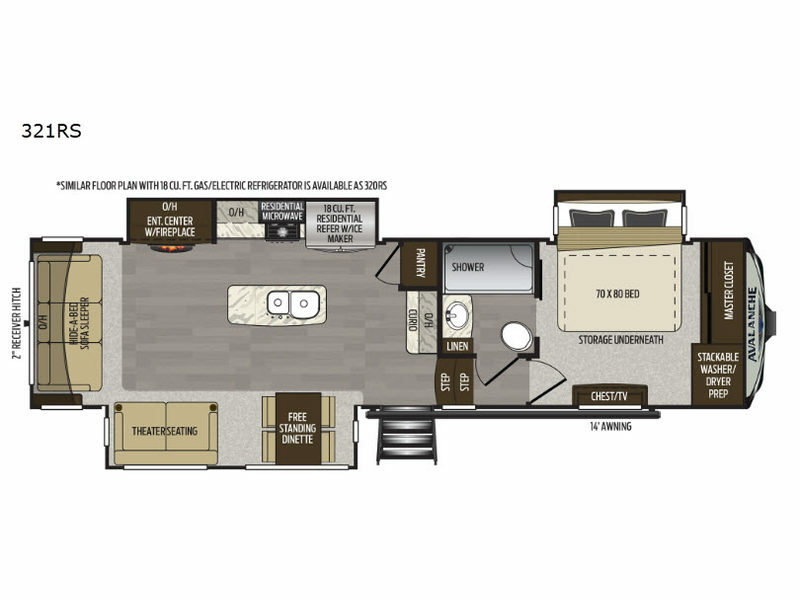 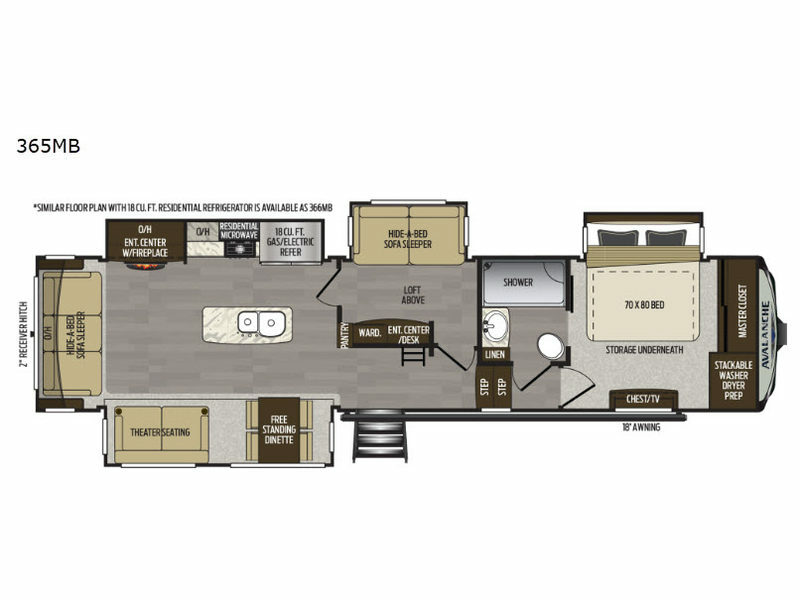 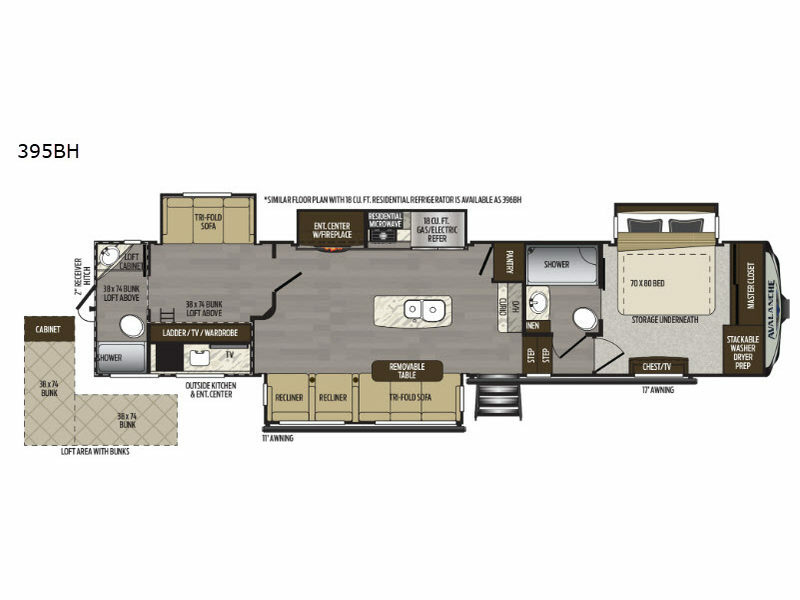 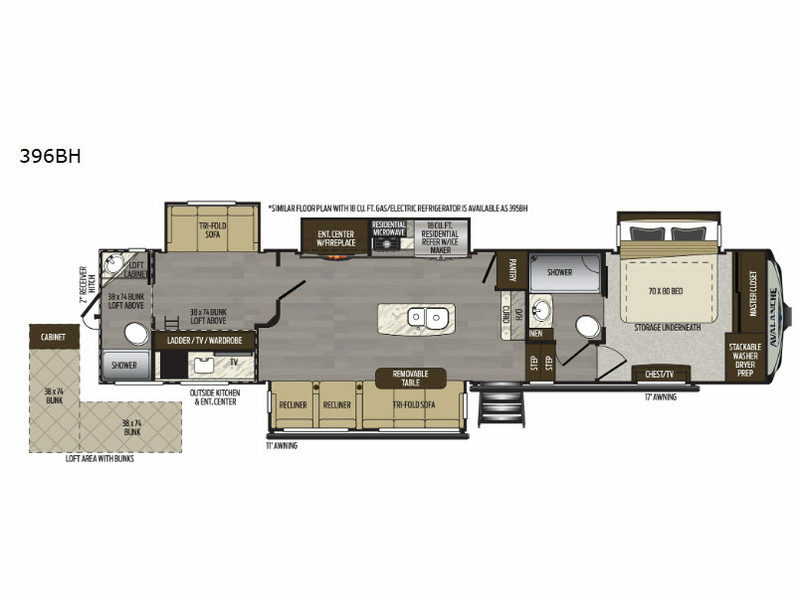 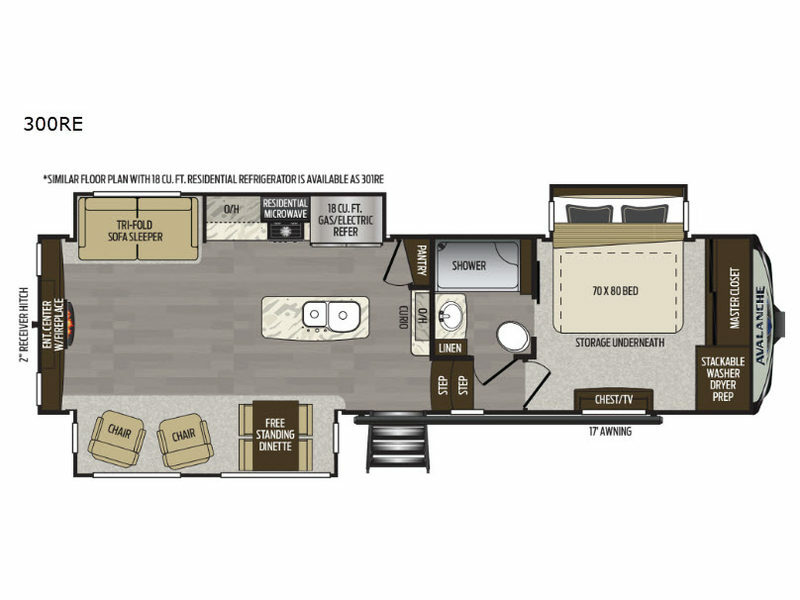 So, for the kind of adventure most only dream of experiencing, choose an Avalanche fifth wheel or toy hauler by Keystone RV and begin living your dream!